HomePosts Tagged "Google Maps Downloader"
Here is the list of 4 free software to download Google Maps for Offline Use. You will be able to search the required location and save the map as an image. How to Download Any Map Location from Google Maps as Image? 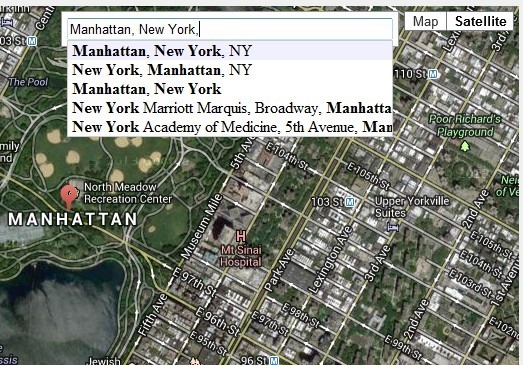 Here is a tutorial using which you can download Google Maps offline for PC as image. You can do it for any location and save as JPG, GIF, PNG,BMP,or TIFF. FSS Google Maps Downloader is a free tool for Windows that allows to save Google Maps image to PC. 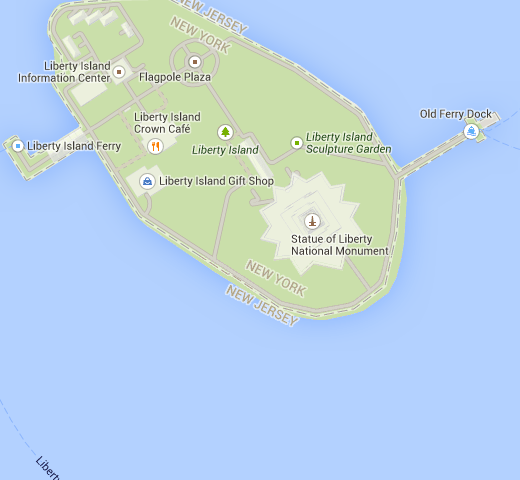 Get images in jpg form and view maps offline.